Monetary donations help us offset costs. ReStore collects a variety of building materials, appliances and other items. We offer FREE PICK UP of items and deconstruction assistance for your next remodel project. Through shelter, we empower YOU! Apply today to own a home or to get help to repair your home. No matter who we are or where we come from, we all deserve to have a decent life. We deserve to feel strength and stability day after day. We deserve to know we have the power to take care of ourselves and build our own futures. At Habitat for Humanity, this is what unites us. Through shelter, we empower. Our shared vision is a world where everyone has a decent place to live. Because you, me, we –we’re all humans. And every single one of us deserves the opportunity for a better future. Join Our Team — We’re Hiring! We are looking for an energetic, organized team member. The ReStore Habitat Associate will assist with driving box truck, picking up donated items, and running the ReStore. Learn more about the job description and responsibilities for the Restore Habitat Associate. Habitat for Humanity is a global, nonprofit ecumenical Christian housing organization. 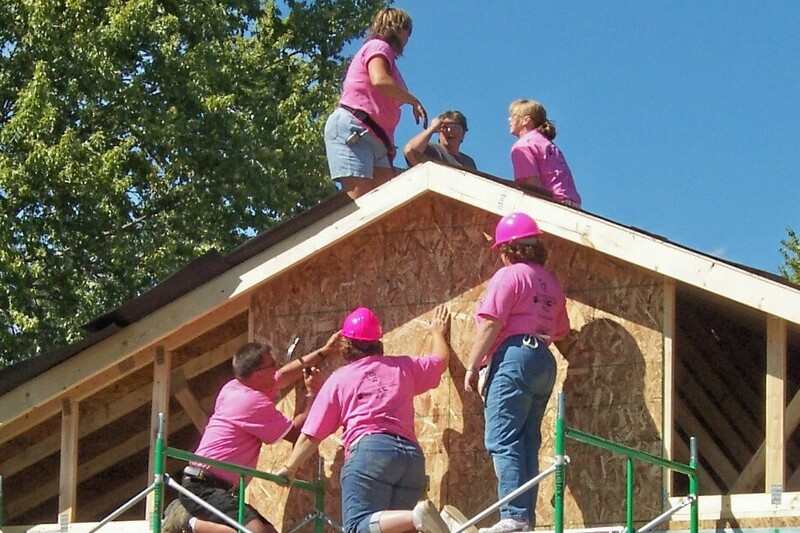 Many area churches, local civic organizations and businesses and corporations put together teams of volunteers to help with Habitat build and repair projects. 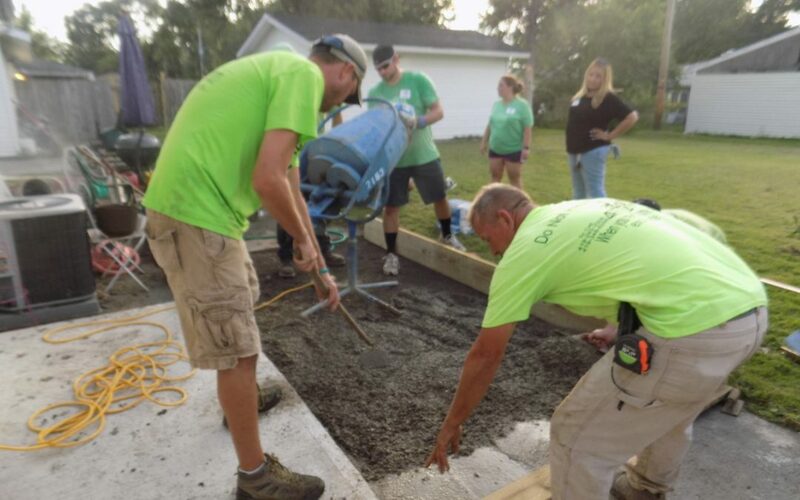 Many of these volunteers return year after year because they not only recognize the importance of their volunteer effort, but truly enjoy working on these projects hand-in-hand with the future homeowners. Put a team together now and help us on our next build! Habitat for Humanity operates in nearly 1,400 communities across the U.S. and in more than 70 countries around the world. Operational headquarters are located in Americus, Georgia, and administrative headquarters in Atlanta, Georgia. Habitat for Humanity relies on gifts from individuals, corporations and other groups to help families in need of decent and affordable homes around the world. Habitat homeowners help build their own homes alongside the volunteers and pay an affordable mortgage.